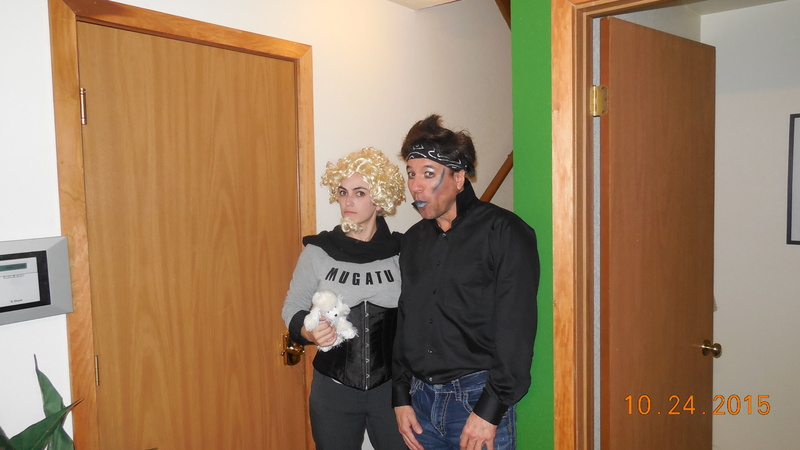 I love costumes! 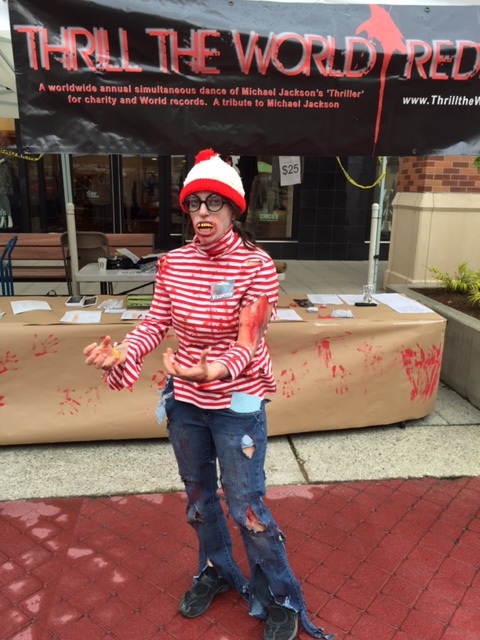 My first “Halloween” costume of 2015 was my zombie Waldo for Thrill the World Redmond, WA. 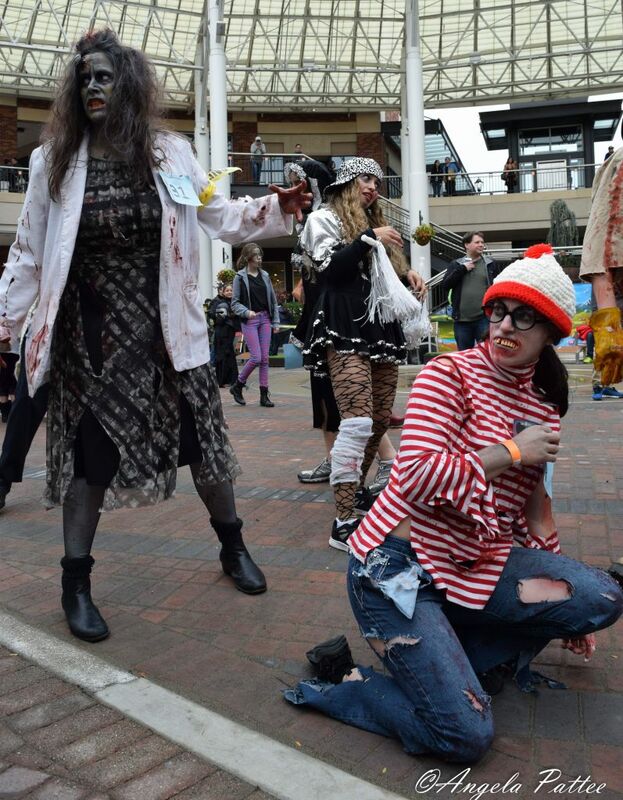 Though I didn’t win any prizes, I got to practice my zombie stare/zombie grunts/zombie walk/ and perform the Thriller with a bunch of other thrillingly dressed zombies. I also helped volunteer for the event. I plan on doing it all again next year! 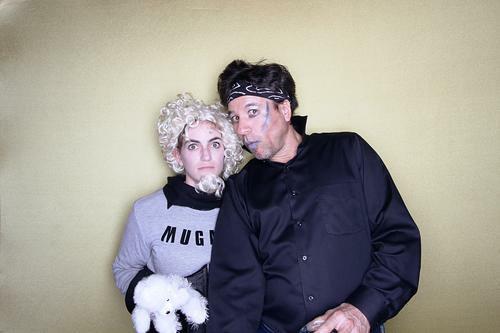 For the Black Cat Bash in Seattle Studio 7 Paul and I dressed as Derek Zoolander and Mugatu. 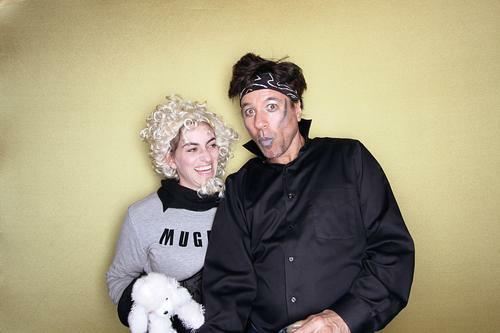 No, we didn’t win any costume contests here either, but we had such a fun time! It was a fun costume to craft and I love couple’s costumes! 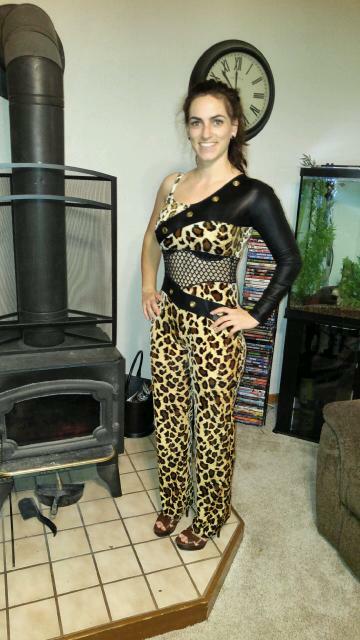 The third celebration was at Liquid Lime on 10/28, where I wore this funky number! 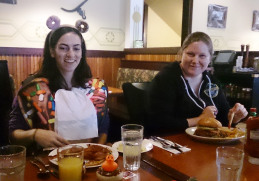 The fourth and fourth and final celebrations took place on Halloween! As a National Novel Writing Participant, Halloween has become even more of an event for me as at the end of the night our kickoff begins. This year, as I’m in three different regions, I went to the kickoff party for Everett/Snohomish on Halloween during the day. 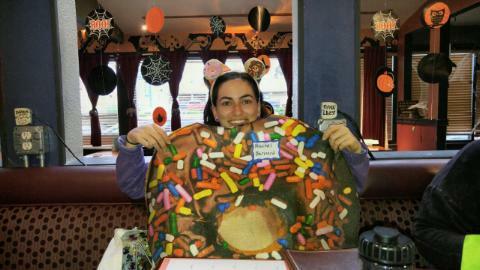 The Hallonanoween celebration at St. James saw the second viewing of my donuts costume for the official Seattle event. I also wore the costume for the Time Warp re-kickoff for North Bend/Snoqualmie on the first of November at Fall City Roadhouse. 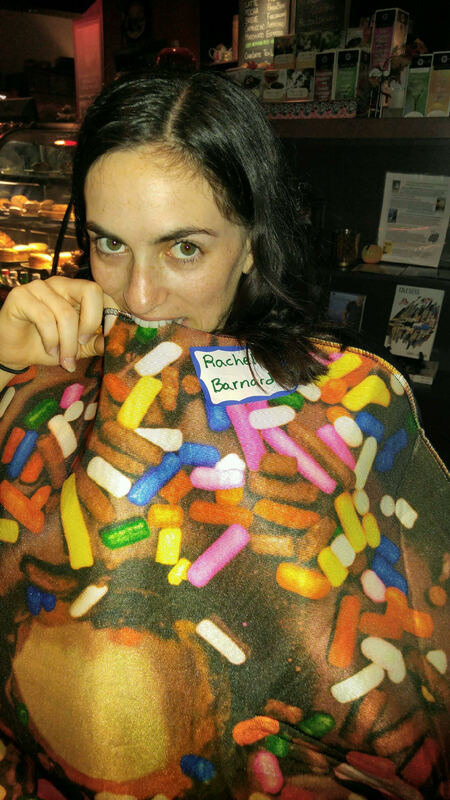 I will wear this outfit to EVERY write in I attend! 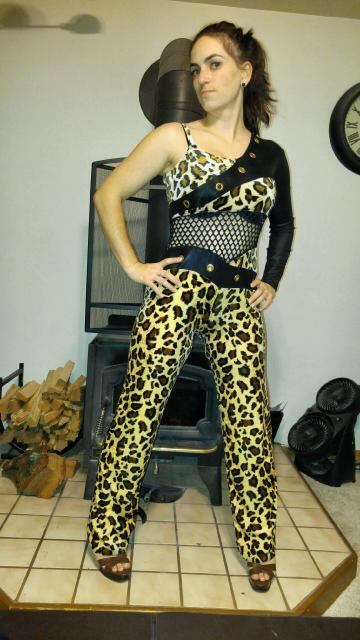 Yes to getting full money’s worth out of a sub ten dollar costume!